 In the last few years, teaching yoga has become an ever growing trend, so much so that sooner or later there will be only teachers and no students! Just kidding of course, usually a good percentage of people who sign up to Yoga Teacher Training simply wish to improve their practice and maybe teach to family and friends. However, for those who do decide to make a living as a yoga teacher, things are not so easy. From the difficulty in finding a studio willing to give you a slot, to how much you should charge for your classes, the path of a yoga teacher bears as many doubts as it provides satsfactions! Insurance: If you’re planning to work as a free-lance, it is always good to take an insurance covering also third party injuries. Continuining Education: A basic 200h course would give you the fundaments to teach, but if you really want to make Yoga your main source of income, you can’t stop to the 200h. Join workshops, specific courses, advanced courses to keep up to date and show your students that you are a pro. Always adopt the mind of the beginner and be hungry for knowledge! Classes: Spesso gli insegnanti di yoga vengono presi per guru, ma questo succede anche grazie a (o per colpa di) chi si propone come tale. Sii professionale e mantieni sempre un comportamento etico, ma non prenderti troppo sul serio e soprattutto ricordati che la classe non è un palcoscenico dove sfoggiare la tua flessibilità. L’unico mantra che devi ricordarti è “sono qui per i miei allievi”! Often Yoga teachers are mistaken for some sort of guru, this happens also thanks to (or because of) some teachers thinking they are gurus… Be professional, have an ethic approach yet do not take yourself too seriously and, above all, remember that the class is not a stage for you to show off your flexibility. Your mantra should be”I am here for my students”! Be Social: Honestly, right now there’s more instagram accounts of Yoga teachers than kittens! However, it is paramount you open pro social media accounts to advertise your classes and also to interact with your followers and keep them updated on your schedule. And, above all, be yourself, use your personality as a strenght point and do not let difficluties getting you down, teaching Yoga is a beautiful gift, do now waste it!